My career in fitness started in the military. As the designated “command fitness coordinator” of my command, I was in charge of the physical readiness of the entire crew. In addition to training, I did fitness evaluations to ensure that our nations finest were always up to the task of defending our country. This also put me in a position to be creative about helping people get back in shape, a skill that has aided me in my career to this day. After my military career I trained in San Diego for four years before moving to Chicago and opening my first (small) studio. After two years in the windy city I decided to pack it up and move back to my original home, Nashville. 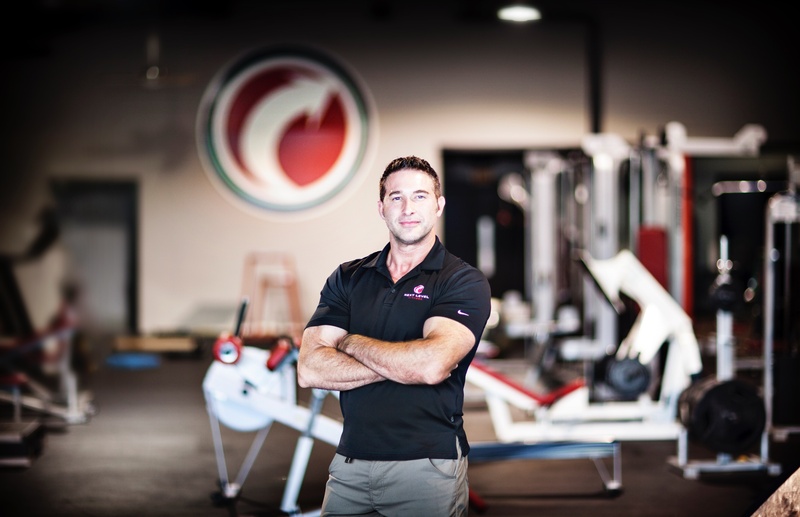 I opened Next Level Fitness in Green Hills and ran it for three years before deciding that Nashville needed something more, and expanded to mid-town Nashville. I believe we are responsible for using our strengths to build each other up, and I’ve worked hard to build an amazing, positive team and network to make that happen.